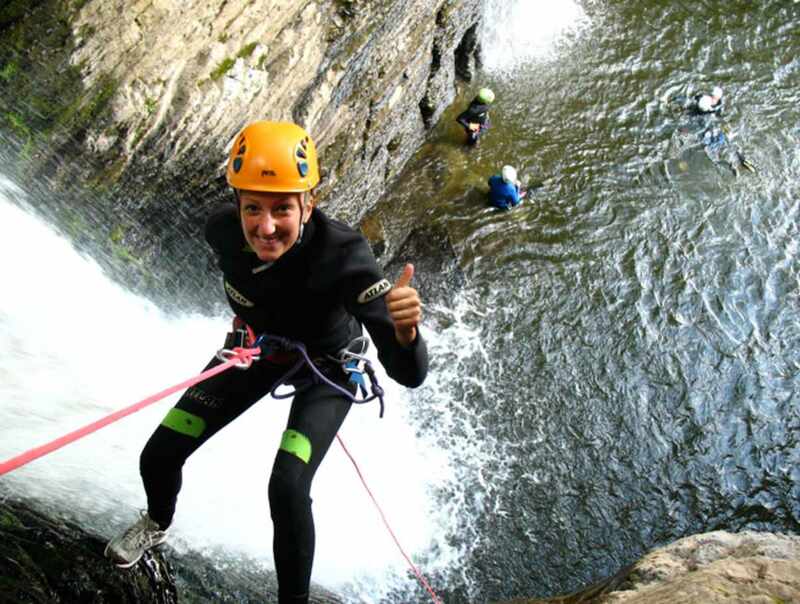 In the summer, rappel down the two cascades comprising Jean-Larose Falls (12 m / 39' and 19 m / 62') and try our jump (7m/20'). 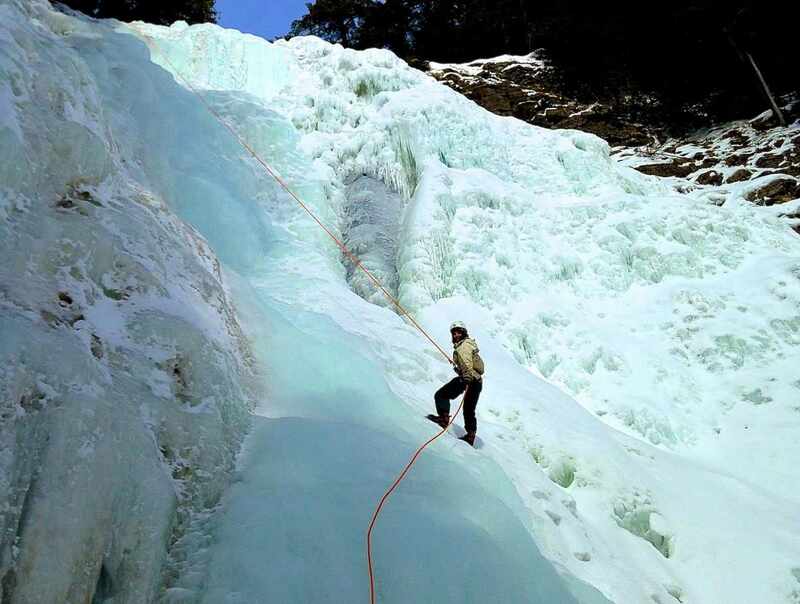 In the winter, you can go ice canyoning down a frozen 41 m (135') cascade. In the Bras-du-Nord Valley in Portneuf, four sites feature cascades plunging down the side of the mountain. 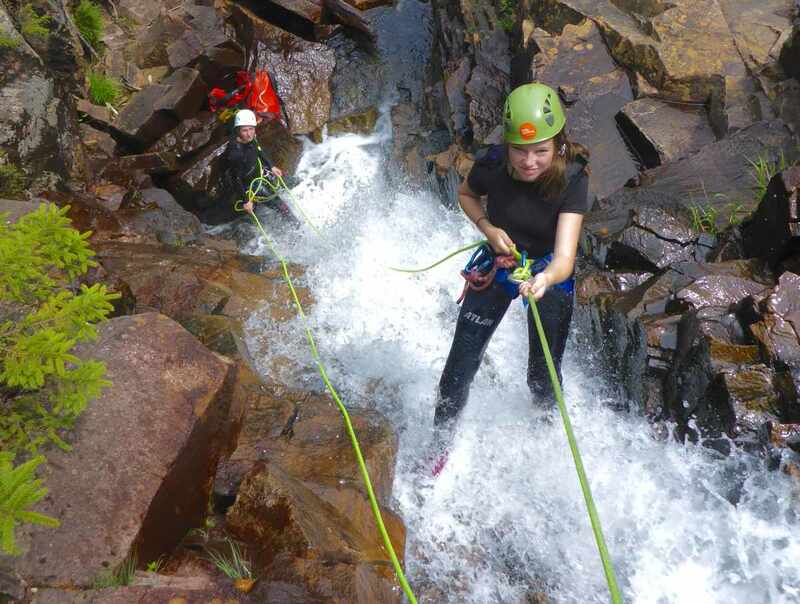 Come rappel and swim in our sporting site at the Massif de Charlevoix. Professional guides. 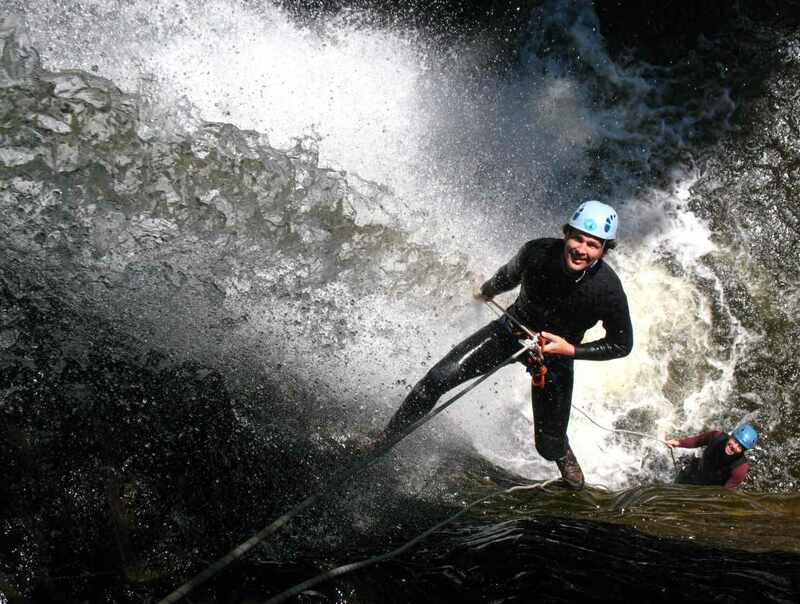 Outings for individual visitors, private groups or school groups. Duration: 4 hours or more. Equipment provided. For ages 10 and up. 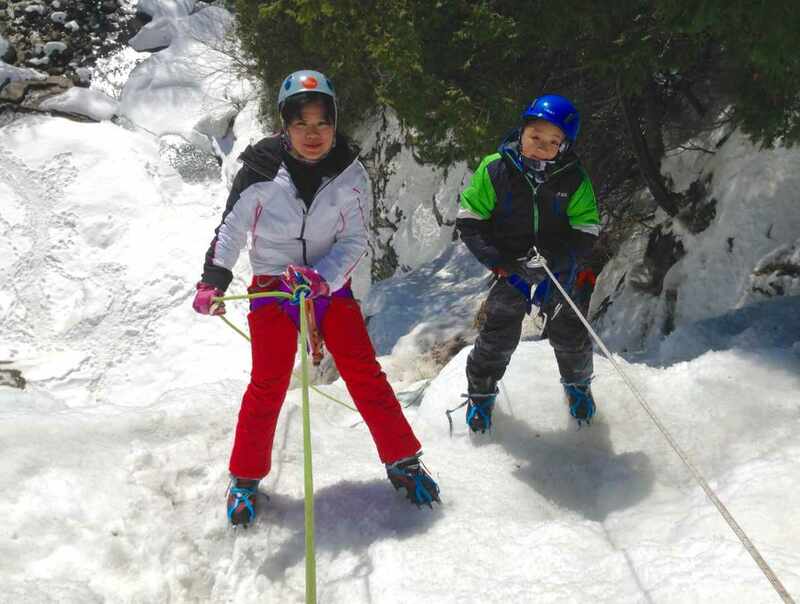 Hours: canyoning: May to October, 9 a.m. to 1 p.m. and 2 p.m. to 6 p.m. Ice canyoning: December to March. Admission: various rates for adults, children, groups, etc. Consult our website for details. Closed: Closed in April and November.